The Newporter will be a 100 unit luxury condominium development aimed at 55 plus buyers who are looking to downsize from their large single family homes to a highly amenitized lifestyle. Driving up to the porte – cochere the new resident can either leave their car with the valet or park it on their own. A five star restaurant will occupy the ground floor, just off the entry, and will open out onto a patio overlooking a one acre park. You can either dine in or have your meals delivered to your unit. In addition, there will be a coffee shop/cafe as well as a full service spa and private bar. 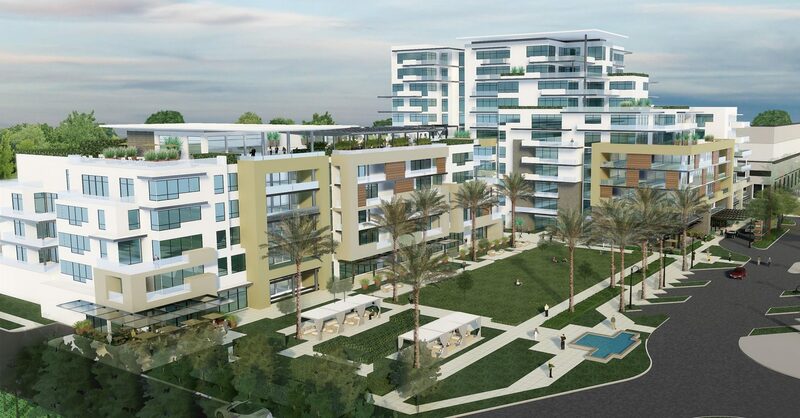 Residents will have the choice of a five story or a ten story building with large exterior decks to take advantage of Southern California’s Mediterranean climate. Decks will be extensions of the living area and will be able to accommodate fireplaces, lounge areas, BBQ’s and dining areas. Sitting atop the five story building will be an outdoor resort size pool with exercise facilities, bar and outdoor seating areas for enjoying morning coffee or afternoon cocktails while you watch the view unfold. 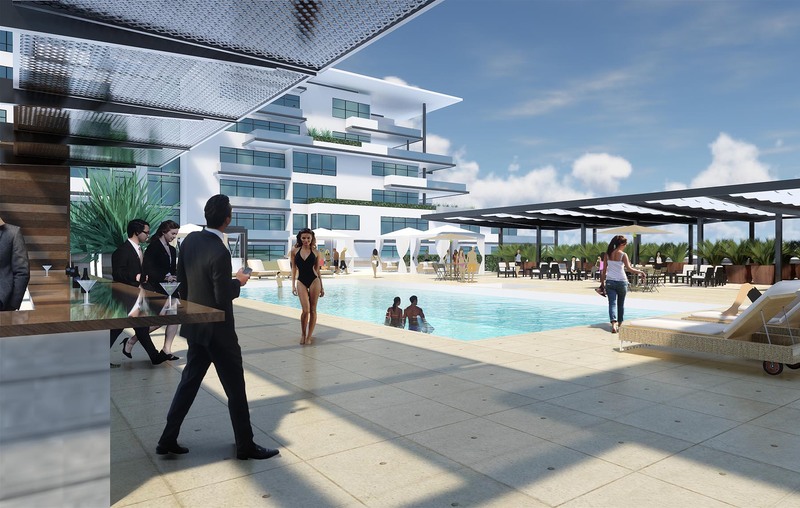 There will be no need to go to a luxury resort hotel as the Newporter will already have all of the amenities onsite.